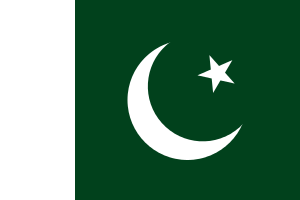 Aer is an Indo-Aryan language spoken by 300 people in Sindh, Pakistan. It has been classified as one of the Gujarati languages, but Ethnologue reports that the closest language is Koli, which is Sindhi. 1 2 3 Aer at Ethnologue (14th ed., 2000). ↑ Hammarström, Harald; Forkel, Robert; Haspelmath, Martin; Bank, Sebastian, eds. (2016). "Aer". Glottolog 2.7. Jena: Max Planck Institute for the Science of Human History.